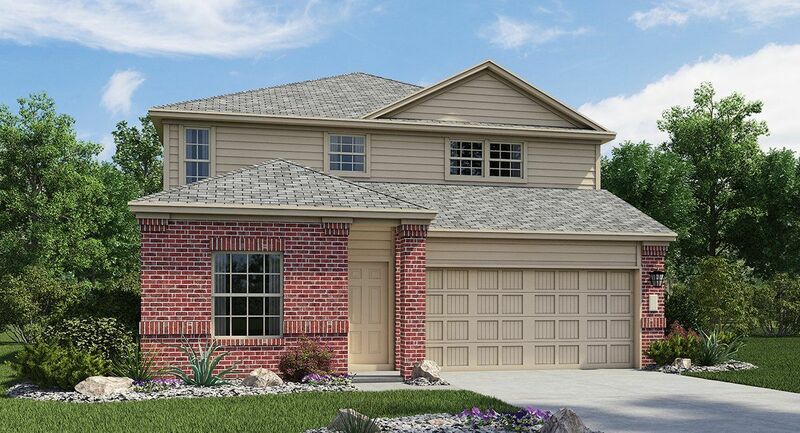 Bradshaw Crossing, nestled in the hills of South Austin directly behind Onion Creek, is a desirable community which is close to I-35 for easy access, and only 10 miles away from Downtown Austin! Our community has a Jr. Olympic Pool and Amenity Center, with a series of parks and trails that will intersect throughout the community at completion. All that you may need, shopping-wise, is a stone’s throw away at South Park Meadows (Austin’s largest retail development with over 400 acres of shopping and entertainment).